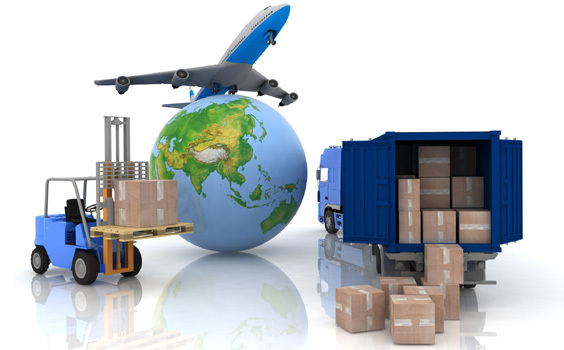 Looking for transportation to deliver your goods from Singapore to Malaysia (vice-versa)? Our newest service brings you a step closer to Singapore’s next-door neighbour, Malaysia. Both countries share more than just a border; history, culture, ethnicity, businesses and products alike. They have in the past, and they continue to do so in the present and future as well, flourishing all the while through these exchanges. Residents of both countries are in a constant state of movement, to and fro, often relying on each other for goods and products as well. Many businesses in Singapore collaborate with sister companies in Malaysia and vice versa, easily branching out their services to double the population and subsequently earning double the revenue. Under this landscape, many businesses, like yours, may require the transfer of goods and products across the Singapore-Malaysia border. Say, your sister company, or a branch of your company in Malaysia requires products to be delivered to it over the next few days. Or, your company specialises in providing delivery service to customers in the border country. Fret not if your products need to be refrigerated along the way –we cater for this particular service too, with our specialised refrigerated delivery trucks. On the other hand, we too provide more traditional relocation services as well, to the ordinary individual looking to move across the country, from Singapore to Malaysia or from Malaysia to Singapore. In this growing climate, skilled workers are in-demand everywhere. Many individuals are assigned by their companies or make their individual choice to try out a different environment, leading to many individuals and families moving from Singapore to Malaysia, as well as the other way around. Majority of the time, this involves the cross-border movement of familial possessions and other various products. Rich Resources provides to you the best possible service, and value for the service you require. Our purpose lies in making life easier for you, in particular with all the havoc that often comes about while moving goods cross-country. With our professional transportation services, we would complete the following tasks for you, without you needing to lift a finger! In need of a reliable service to get your goods and products to customers or businesses across the border? Relocating from Singapore to Malaysia, or Malaysia to Singapore? Request a quote from us according to your needs, negotiate with our asking price, and we give you assurance that you will be satisfied with our cross-border trucking service! Our trucks are constantly on standby, waiting to serve you. Fill in the form below and enquire now!